The hotel is opposite the train station and 10 minutes from the city center. Ideal for business trips, the ibis budget Besançon Centre Gare hotel offers 24-hour reception, free WIFI and air-conditioned rooms. 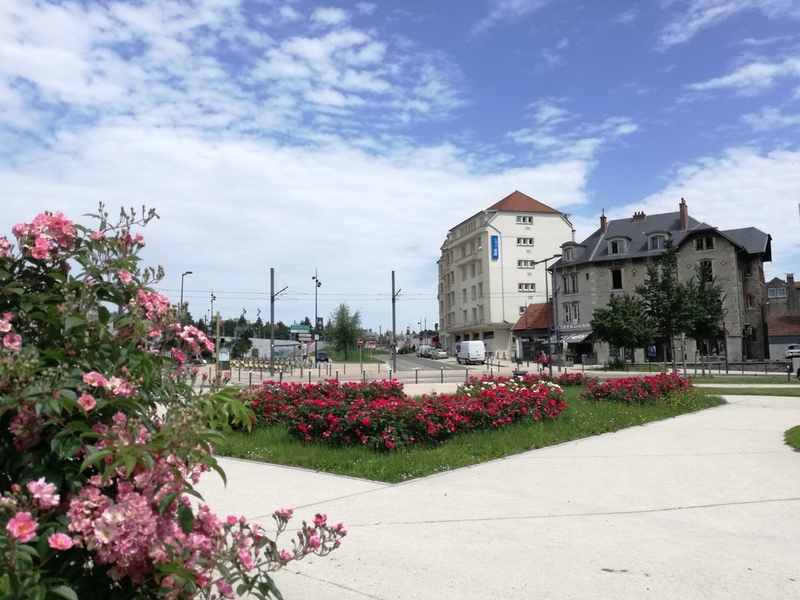 For family breaks or getaways with friends, you are just a few minutes' walk from the riches of Besançon; museums, Granvelle palace and even Vauban's citadel, which enjoys UNESCO World Heritage status. There are paying public car parks, bus and tram stops and a taxi rank just opposite the hotel.